Mercedes Vito is always a symbol of luxury among the vehicles of its class. 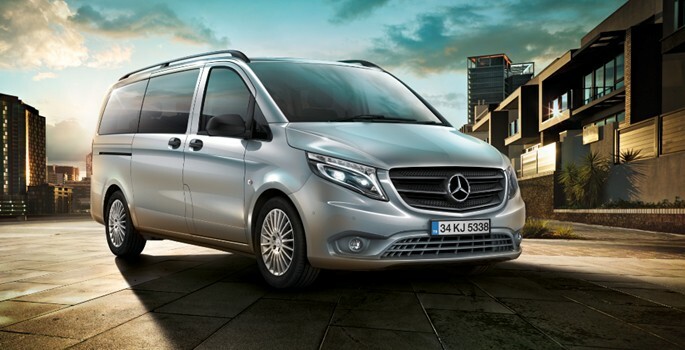 It’s very comfortable it is appropriate for any necessity – business trips, events, congress, sightseeings or just Istanbul VIP minivan services. Seats up to 5 passengers and 4 medium sized bags.